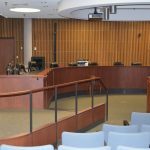 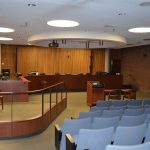 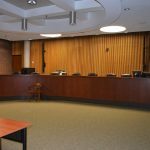 The city wanted to improve the quality of experience for those that attend the many meetings held in the space, and even to eventually make it easier for people to take part in meetings virtually. 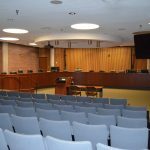 Agencies that meet there include: Planning & Design Services, Codes and Regulations, and the Master Commissioner’s Office. 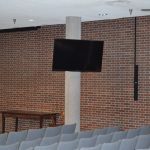 The renovation additions included better lighting, acoustic, audio visual and a new projector for presentations. 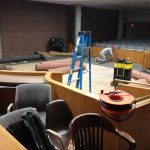 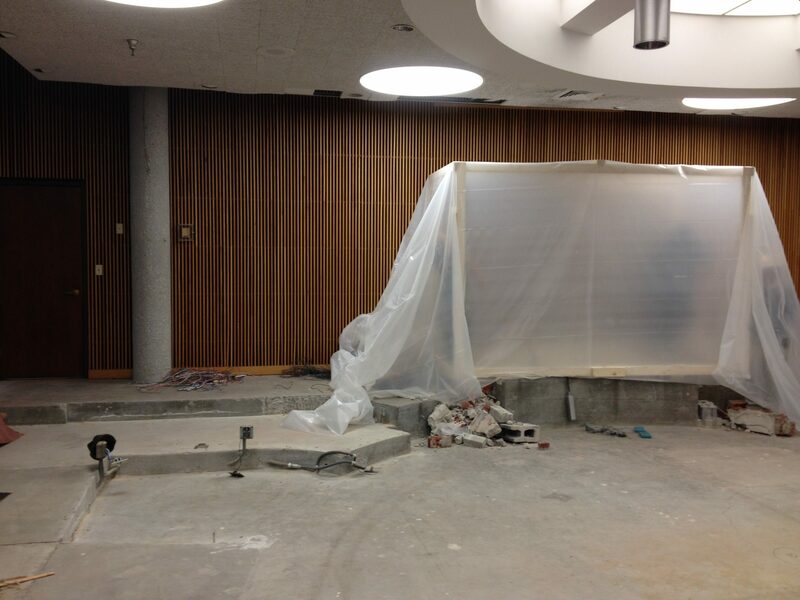 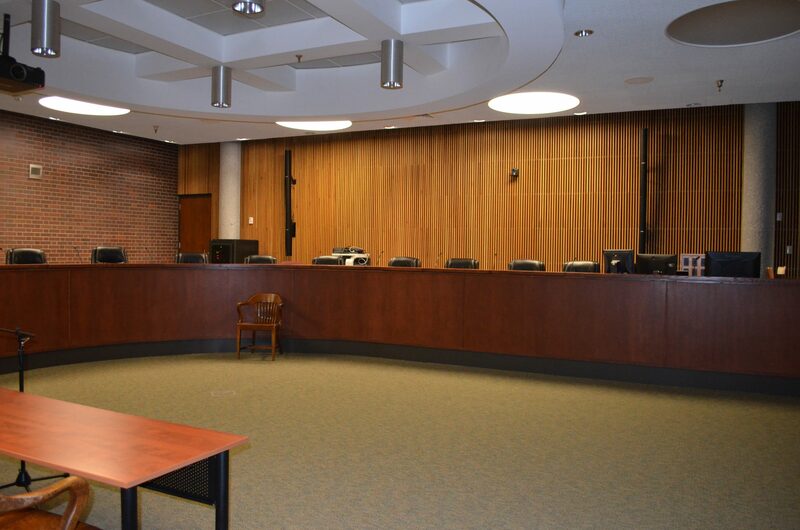 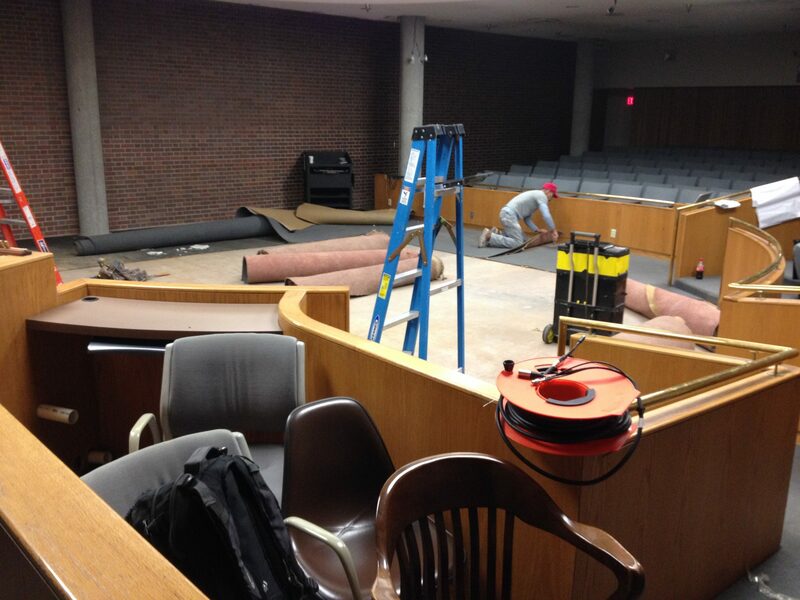 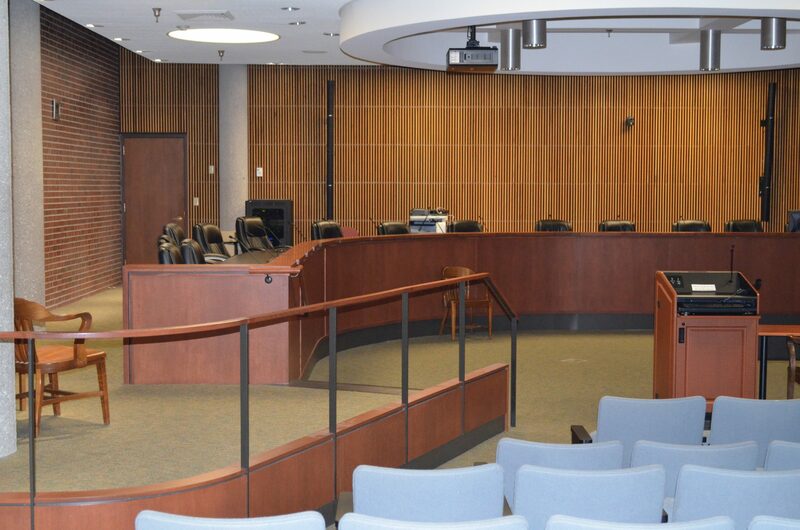 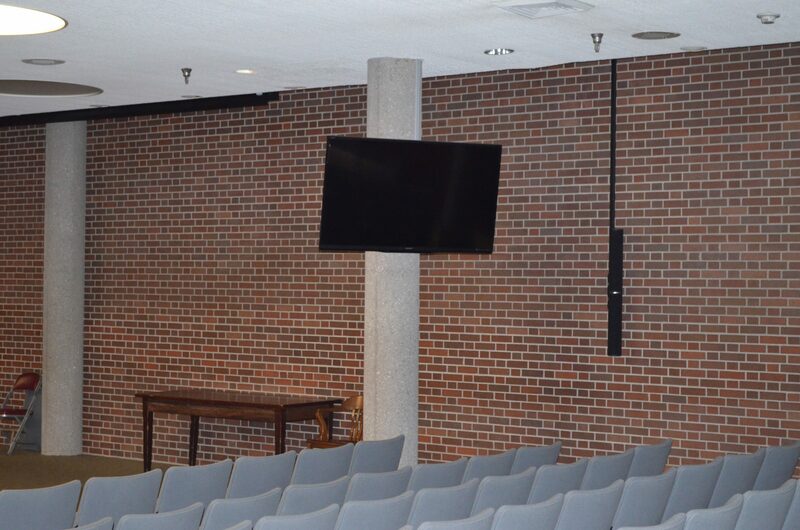 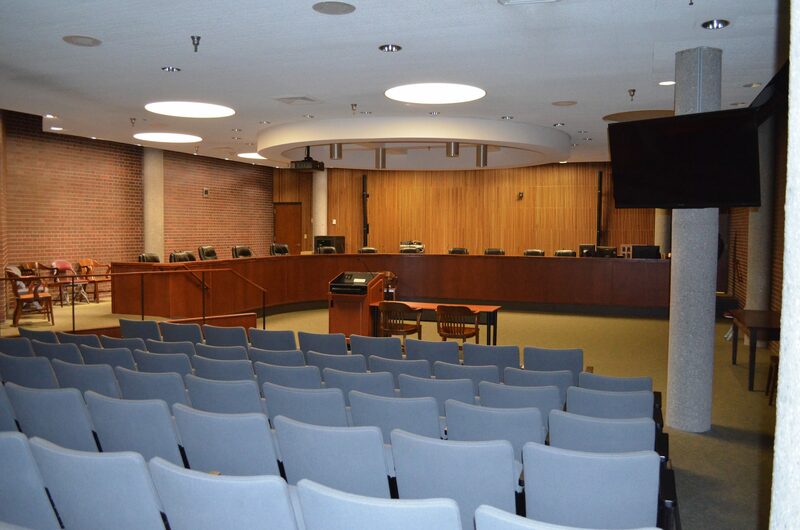 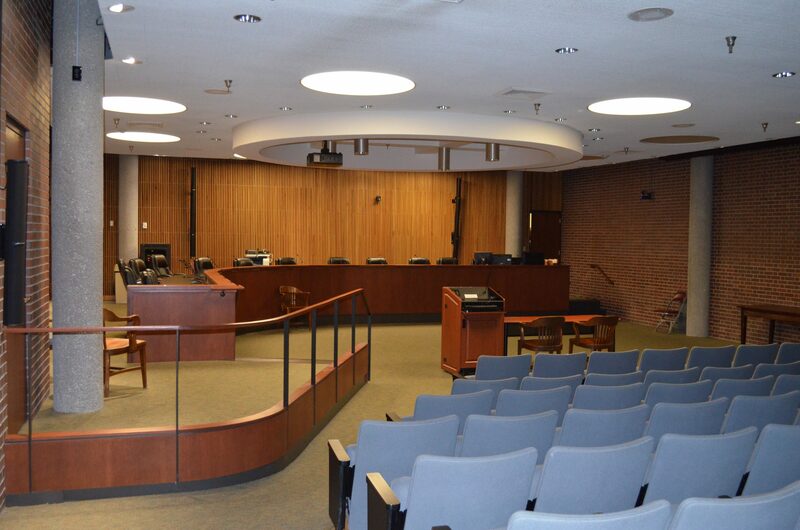 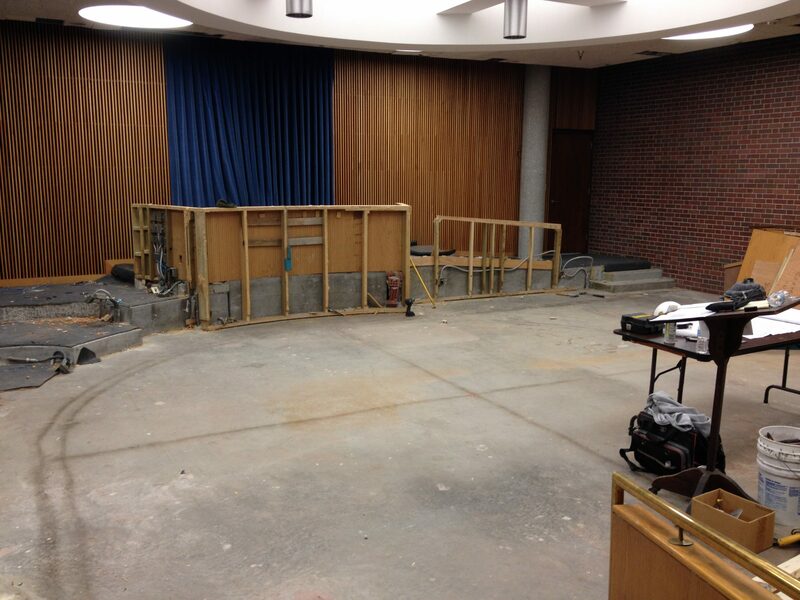 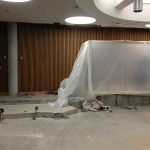 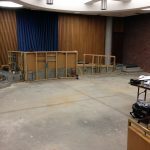 Calhoun Construction Services served as the General Contractor for the Old Jailhouse Auditorium renovation including new concrete and drywall.